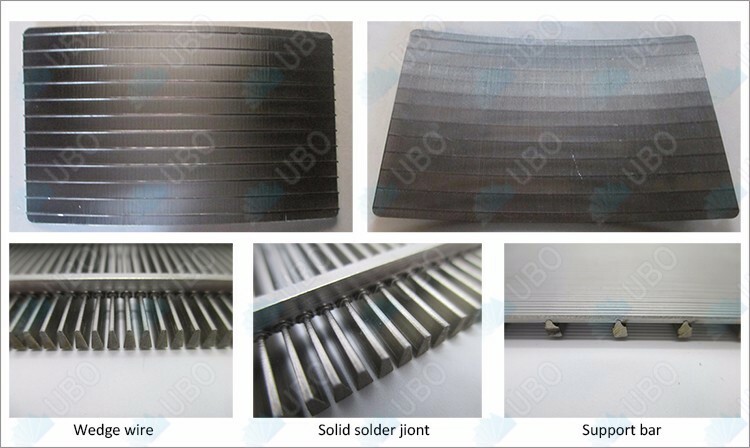 water treatment, water well, food treatment, chemical industry, papermaking industry, decoration. 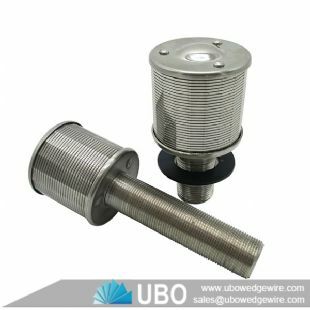 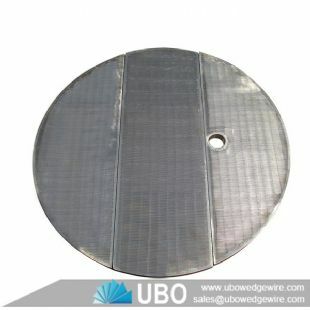 Wedge wire parabolic screen sieve bend screen plate filter consists of a concave curved profile wire screen mounted in a frame with the screen openings perpendicular to the flow. 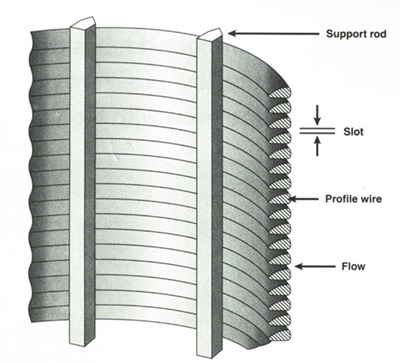 A Wedge wire parabolic screen sieve bend screen plate filter has greater capacity than a flat screen due to forces exerted as material flows against the curved surface. 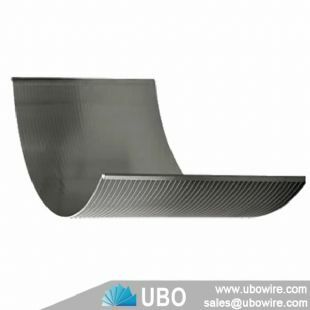 Johnson flat screens can be used for wide range of applications such as food processing, malting, floor grating, wall covers and ventilating systems. 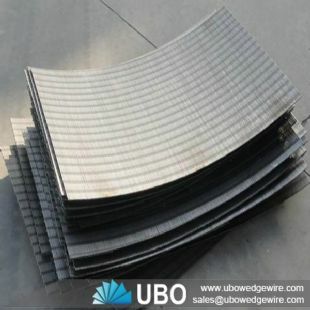 The benefit of wedge wire screen is more open area, have very precise openings ,maximum design flexibility, stronger and more durable, economical ,easier installation and long-term operating etc.